My Essential Oil Perfume Recipe "Tangerine Leaves"
Today I created an essential oil perfume I call "Tangerine Leaves". the scent is amazing! I applied this blend to my wrists. The patchouli gives it a woodsy/leafy scent. The tangerine gives it a sweetness. And the combination with the lavender makes almost a vanilla scent. It seemed to transform on my skin to this wonderful fragrance. 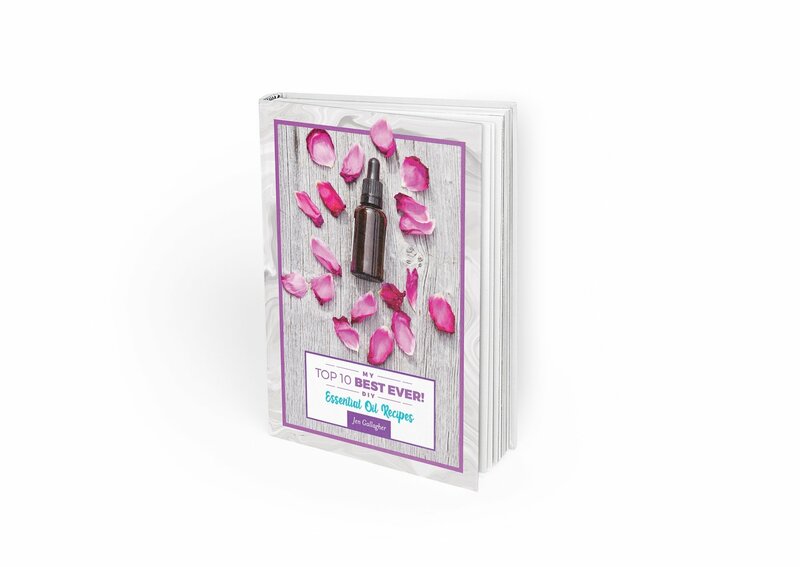 I hope you enjoy this beautiful essential oil perfume.